2", 3", 4", 6", 8", 10" and 12", and custom sizes. 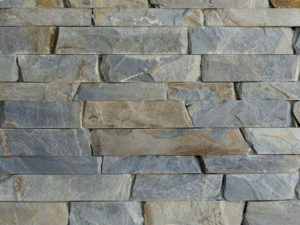 Blue/grey slate, punctuated with occasional white quartz veins. Pacific Ashlar cut stone – which has a linear profile and is cut on the top and bottom edges – works well with angular modern and contemporary architectural styles. Our Pacific Ashlar Veneer is made from a naturally elegant blue/grey slate, punctuated with occasional white quartz veins. Available in a variety of face heights (2", 3", 4", 6", 8", 10" and 12", and custom sizes), the stones themselves range from 6 inches to 24 inches in length. Pacific Ashlar Veneer is our most modern profile stone and can be installed virtually anywhere for a touch of natural beauty. Use it on the facade of a low-slung modern or contemporary style home to accentuate the linear lines of flat top roof construction. This veneer is especially beautiful against wood trim, or framed by landscaping at the front of a house in the manner of Frank Lloyd Wright-inspired architecture. 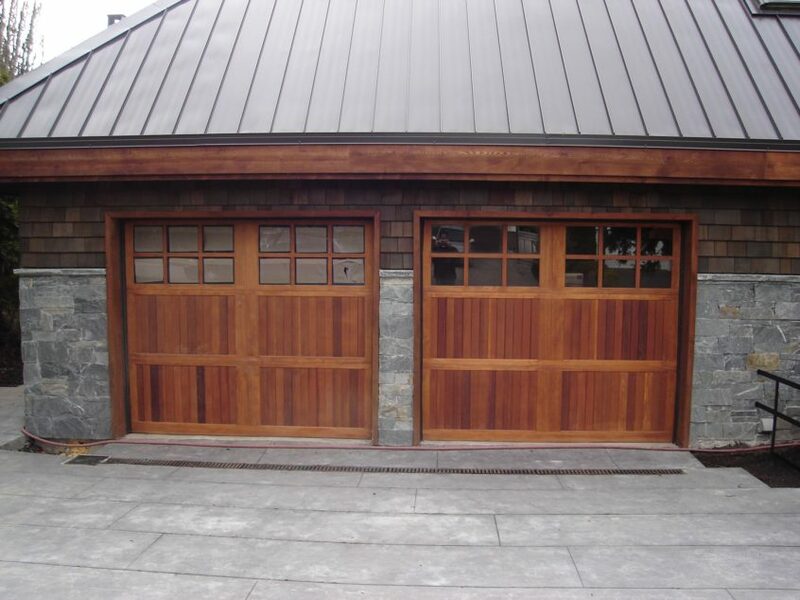 It can also be used as an accent or on walkways and retaining walls to create a striking entrance way for a front door. For outdoor living spaces, Pacific Ashlar can be used to create an outdoor fire pit surround or retaining walls for patios, garden beds or heritage trees. Establishing outdoor entertainment areas to enjoy during good weather is one of the easiest and most enjoyable ways to upgrade a home. Indoors, Pacific Ashlar Veneer makes for a dramatic fireplace surround, or simple feature wall in a foyer, family room or modern kitchen. This natural stone's dimensional beauty and intriguing texture draws the eye wherever it is used. Paired with neutral colors on walls and hardwood floors it can anchor a sophisticated and serene design scheme. 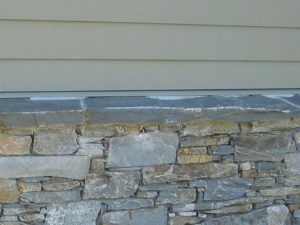 Installing natural stone veneer is a great way to add resale and immediate enjoyment value to your home. 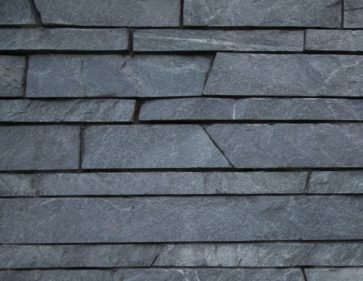 While it evokes the time honored craft of fine masonry and confers a sense of solidity and permanence, natural stone is a very modern material that presents many design possibilities.